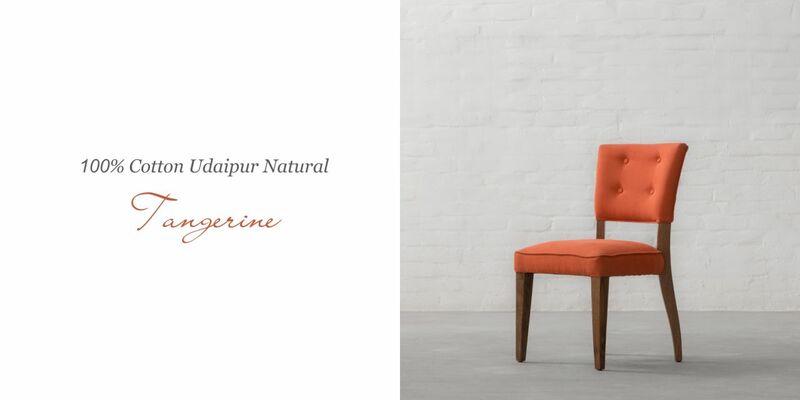 Presenting our Prague Dining Chair Collection. 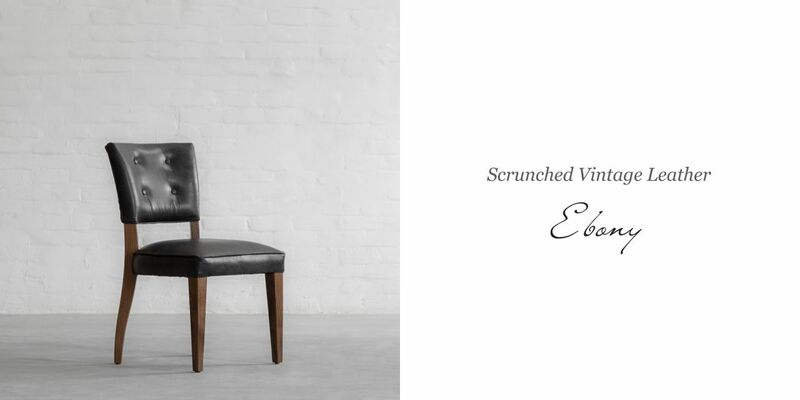 Our Prague dining chair takes inspiration from the rich antique chairs of Prague. 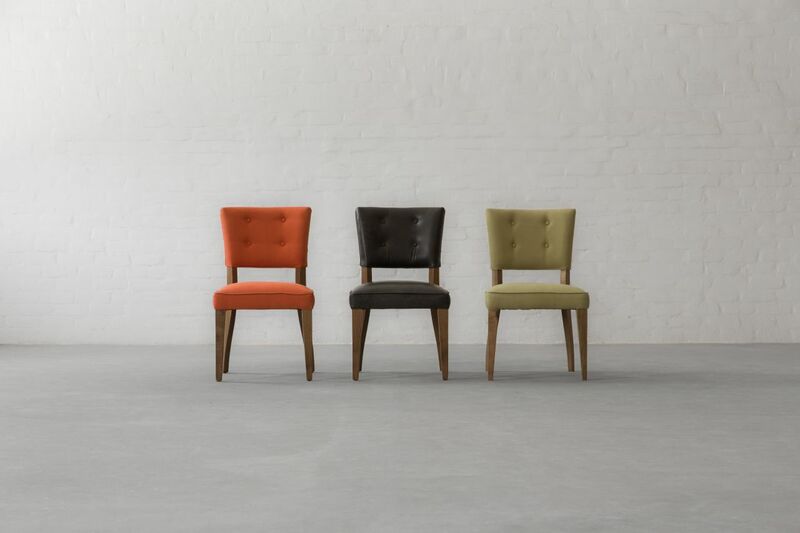 We have given it a contemporary look which is distinctive, and combines clean lines with dazzling fabric to deliver undeniable style. 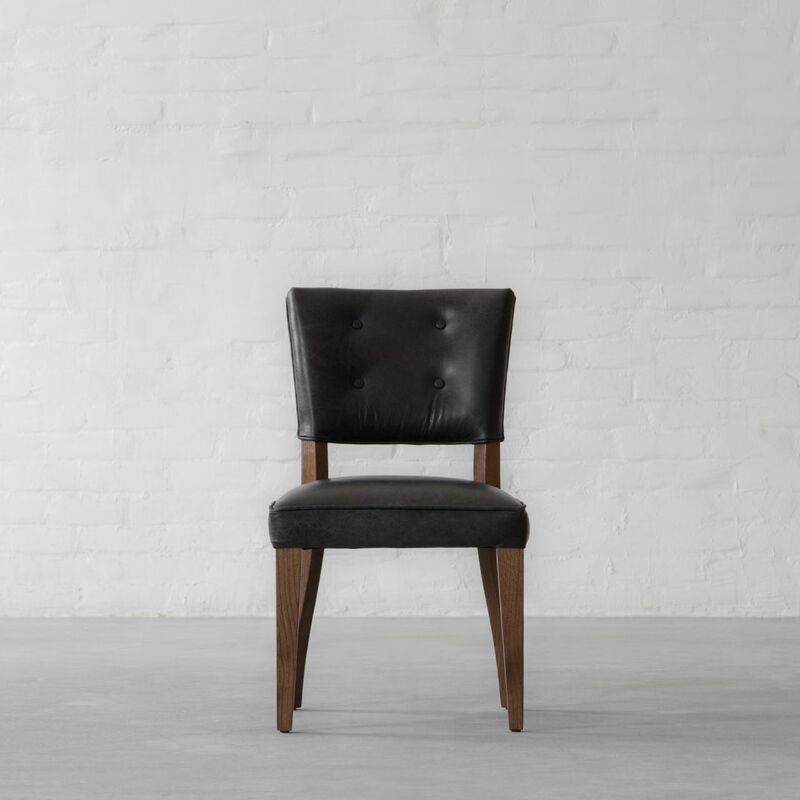 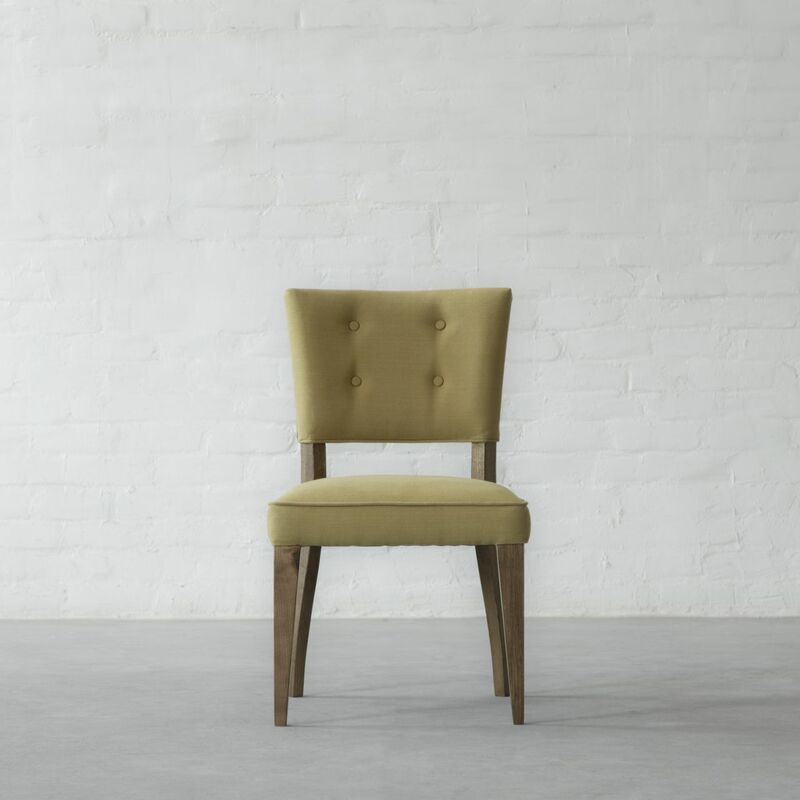 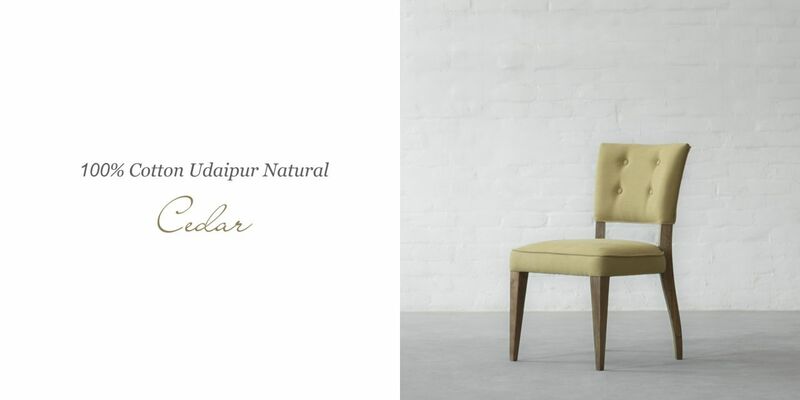 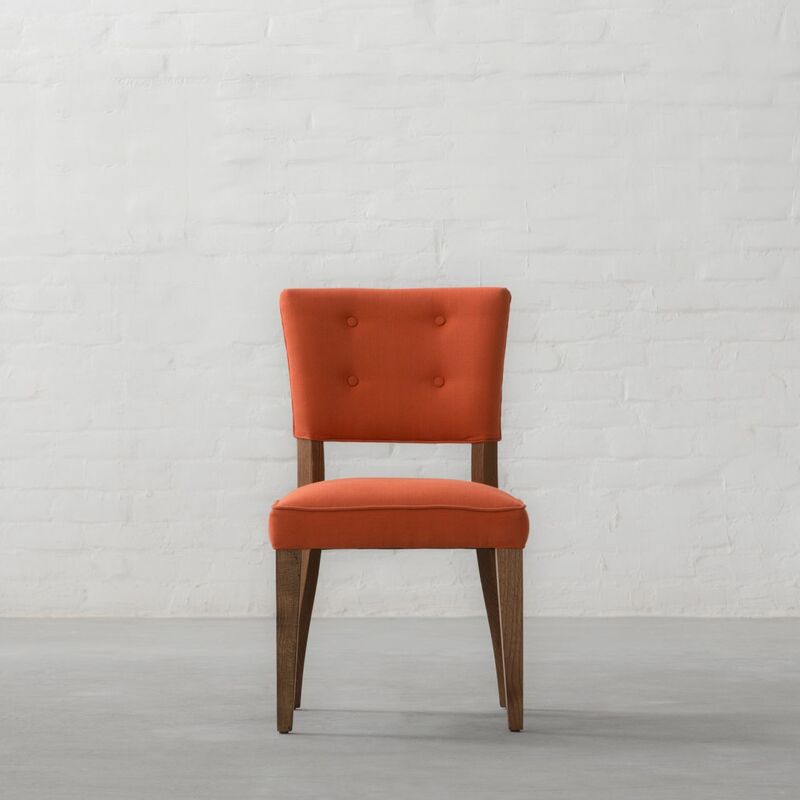 Constructed from solid wood and reinforced with classic Gulmohar Lane craftsmanship, the Prague chair delivers lasting performance and a versatile, transitional design that easily pairs with a multitude of décor styles.